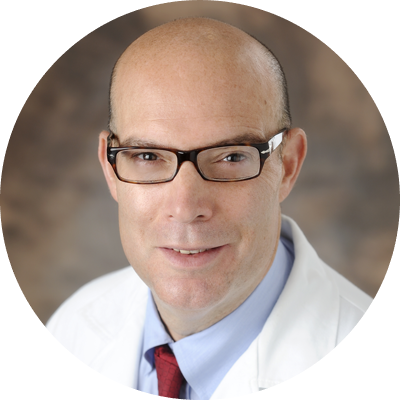 Dr. Silvestry joins the AdventHealth Transplant Institute, formerly Florida Hospital Transplant Institute, from Washington University School of Medicine, where he served as associate professor and the surgical director of the cardiac transplantation and ventricular assist division of cardiothoracic surgery. Dr. Silvestry has extensive research and publication experience in advanced heart failure, heart transplantation and cardiac disease. Scott Silvestry, MD received his medical degree from the University of Pennsylvania. He completed both his cardiovascular and thoracic surgery fellowship and cardiac transplantation and ventricular assistance advanced fellowship at Duke University in Durham, North Carolina.